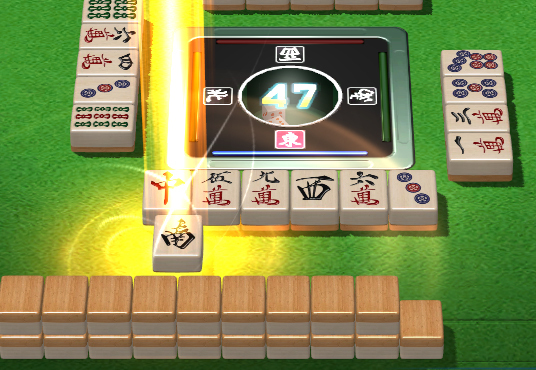 Mahjong Time - News This Month a Big Release Hit Mahjong Time, Bringing Exciting Visual and Gameplay Improvements! Declaration Graphics Updates - The declaration graphics for all styles has been updated. Declarations with colorful animated text, along with tile and board animations! See it in-game now! Tile effects - Certain special tiles will now show animations. 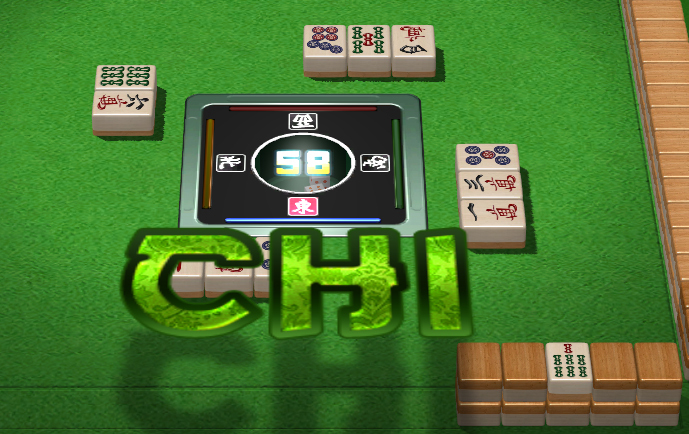 Sound Update - Riichi game sounds have been improved. 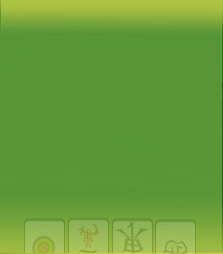 Riichi Update - Option to change declaration buttons to Japanese in Riichi. NMJL Dead Hand - The Dead Hand declaration option is now available in NMJL games. To declare dead hand: Double click on an opponent’s melded/exposed tiles when it is your turn to move. 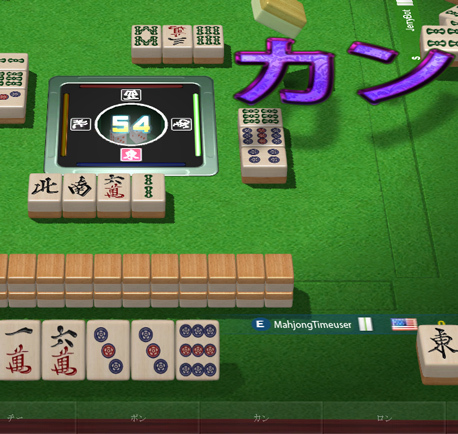 We hope you enjoy the new updates, as Mahjong Time continues to improve and stay the best online Mahjong game!